Filter cartridges that typically remove dissolved matter from a liquid stream are termed Sorbent cartridges. 1. 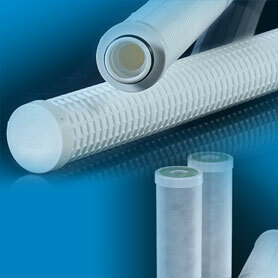 Carbon cartridges – These are generally used to remove taste and odour – most commonly chlorine – from water. They are used as one of the filtration stages in most domestic drinking water applications, and also as prefiltration to Reverse Osmosis units where the membranes are sensitive to chlorine and will be destroyed by contact with it. 2. 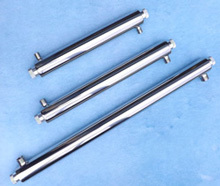 Specific oil adsorption cartridges. We are your one stop shop for all your process filtration, separation & hydrocarbon products.